There are a number of situations when you need information or confirmation of any suspicion, but independent efforts are not yielding the desired result, and to address in law enforcement bodies do not want to because of the delicacy of the situation. Here then we have, by the way, the help of a private detective. Private detective – is an individual entrepreneur, providing services similar to those rendered by employees of criminal investigation Department. They are engaged in the search for missing people, debtors, tracing of stolen vehicles and spying on unfaithful spouses or unscrupulous partners. In addition, private investigators can help gather information in criminal and administrative cases of the lawyers, victims or defendants to provide them in court. Invaluable assistance in such sensitive situations as the detection of facts of unfair competition or infringement of copyright, proof of nekreditosposobnym borrowers. The cost of the services of a private investigator depends on the treatment, the complexity of the task and training him as a specialist. Orders that require travel, travel to other cities, there are, of course, more expensive than the surveillance of a cheating husband or wife and proof of infidelity. The cost includes not only the hourly wage of a detective, but and payment of plane tickets, train or car fuel. Payment in another locality, the so-called travel also falls on the shoulders of the customer. Cases involving the production, detection and confirmation of information and industrial espionage, are a step above all others in the scale of value. Such orders involve not only the search of certain evidence, but also a certain risk, sometimes even for the life of the detective. The high cost and locating missing or hiding persons, finding evidence and gathering evidence. But in these cases the price depends, again, on the amount of work and complexity required time and effort. Payment for the services of a private investigator takes place in accordance with the procedure described in the contract to be concluded with the client. Possible pre-payment in full or in part, but often practiced and payment "in fact", i.e. after work. 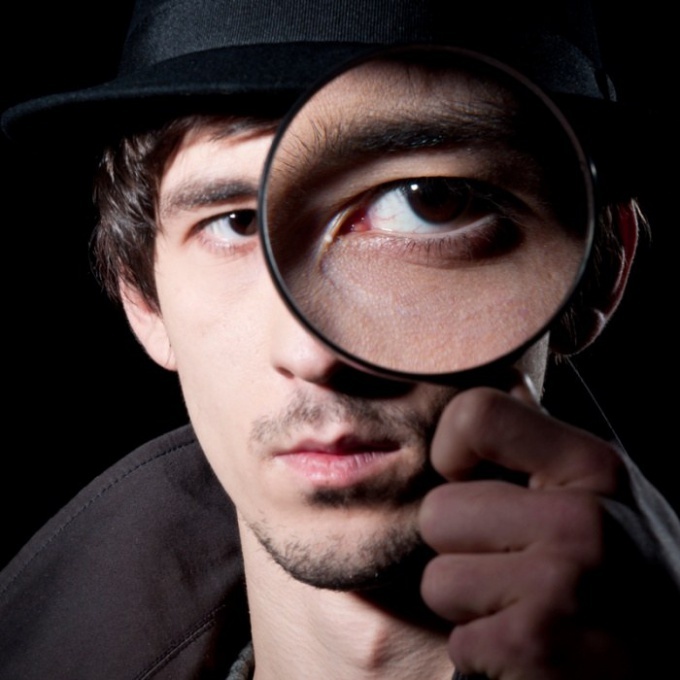 Before you seek the assistance of a private investigator, make sure he is competent. Preference should be given to those investigators who have experience in the investigative agencies or the police. You also need to know whether it has the permission to perform such activities, that is, whether the licensed company, whether it has state registration. Persons who did not register properly detective work, have no right to engage in any information gathering or any search, and their collected material will have no legal force and cannot be provided in court as evidence. And, of course, before you sign a contract with a private detective, you need to see feedback about it those who have already used his services.